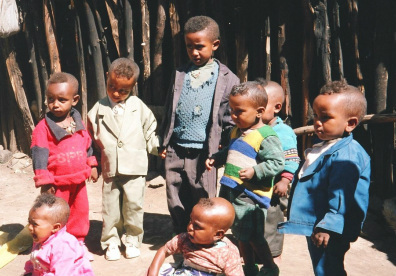 "Friends of Prison Fellowship Ethiopia"
are working titles of Greenstones Christian Trust. Registered Charity in England and Wales (Number 513862). Founded in 1974. This website provides a brief introduction to Greenstones Christian Trust and outlines the holistic nature of the work we are involved in in partnership with others. We hope that as you browse through it you will find it of interest and, as we try to keep it regularly updated, that you will keep coming back! As you get a glimpse of the wider picture, the opportunities and the challenges, you might like to pray for us that we may have the necessary wisdom and resources for the task. 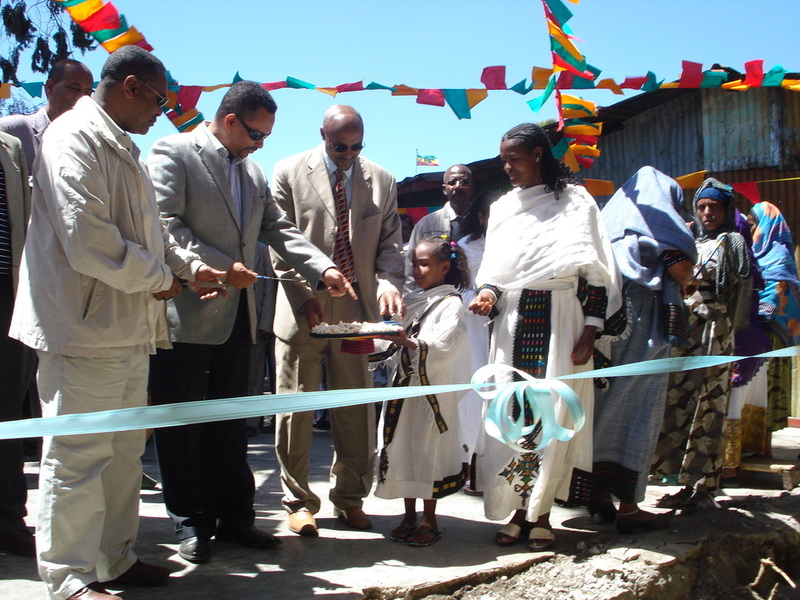 As far as possible we work in co-operation with others here in the UK and in Ethiopia. Much of our involvement in the UK - in prisons and in the community - is made possible by invitation often associated with a growing interest in the work in Ethiopia. 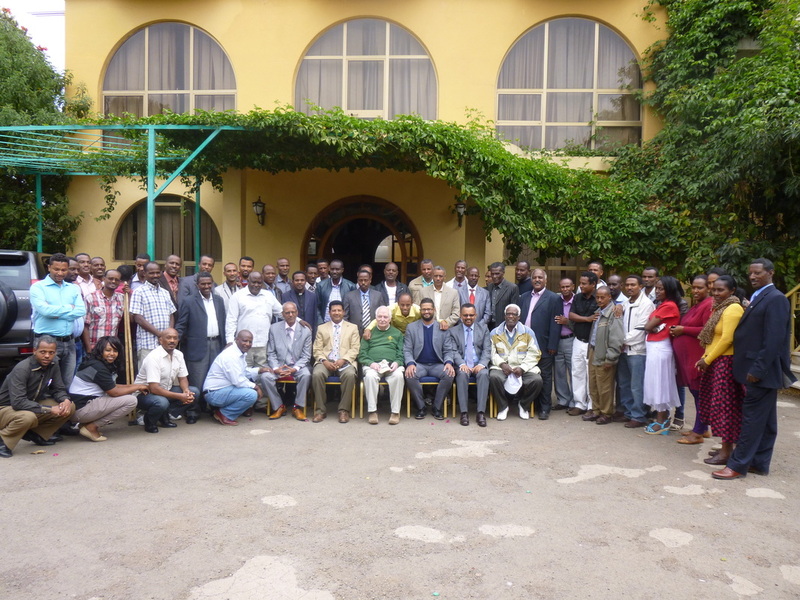 In Ethiopian prisons our involvement in this holistic Christian work is all in partnership with Ethiopian NGO Justice for All Prison Fellowship Ethiopia (JFA-PFE) based in Addis Ababa. The work is facilitated in most Ethiopian prisons by JFA-PFE Chaplain Coordinators supported through this Trust and includes a whole variety of practical projects as well as great opportunities for prisoners to hear the gospel message, get involved in Bible Study and enjoy Christian fellowship and worship. 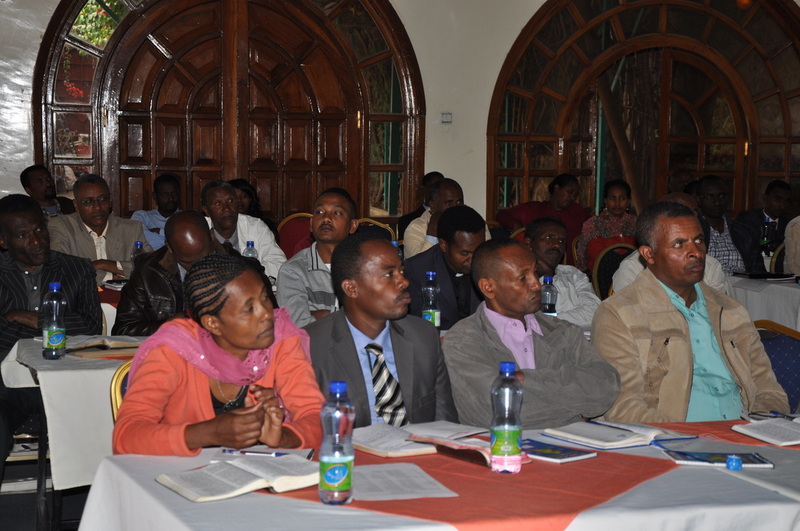 share with Justice for All PF Ethiopia in exploring ways to address some of these needs. in Addis Alem Prison west of the capital Addis Ababa. Contributions towards the cost are now being accepted. 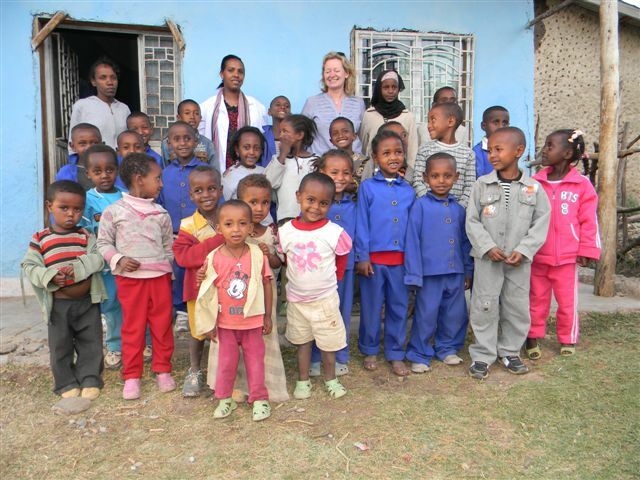 Twinkle of Hope and REFUGE projects caring for Ethiopian prisoners' children. An aid to specific daily prayer for the prisons ministry. Chapels and Chaplains in Ethiopian prisons. A brief introduction to what they do and how they may be supported. 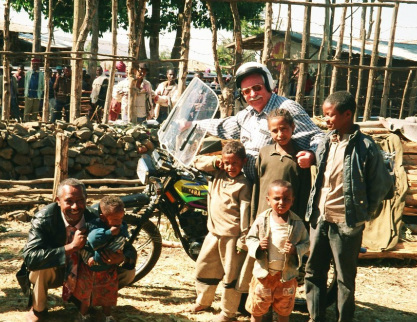 Di Gilmore her husband Boyd and supporter Tim Coleman - was once again able to visit Ethiopia. during which 20 years of partnership with JFA-PFE was also celebrated. They were also able to get up to date with current needs, opportunities and challenges. building for women prisoners in Addis Alem Prison. visiting prisons and taking part in the annual Chaplains' Conference. Trustee Mike Ducker and retired police officer Eric Young visited in November. dormitory construction in Addis Alem and considering the next construction project. Click here to see brief Reports of these visits. filthy cell and then go on to describe some of the disgraceful prison conditions current in the UK. done as a matter of urgency to address this unacceptable state of affairs. Pray too for both prisoners and staff facing danger day after day. The Keswick Convention organised annually by Keswick Ministries has been taking place since 1875. The exhibition will be open each afternoon from Monday to Friday during the first two weeks. The dates are 15th to 19th and 22nd to 26th July. We look forward to greeting old friends as well as making some new ones. Click here for more information on this year's Convention. Click here to find prisoners version of that old favourite "Jesus loves me......"
Working in the prison environment can be life transforming for all concerned. It is at the same time full of challenges as well as opportunities and there are times of joy and time of sadness. We value prayerful support and hope this website will help this to be focused and informed. as well as some of the Christian responses and resources. Click here for more information about the Trust including Data Privacy Notice. Please do contact us if you wish to comment, ask for more information, request our regular email prayer & news pointers or just to say "hello".